Beryl and Stacey Driver with Elyse Cole - AJG Picture, 2015. 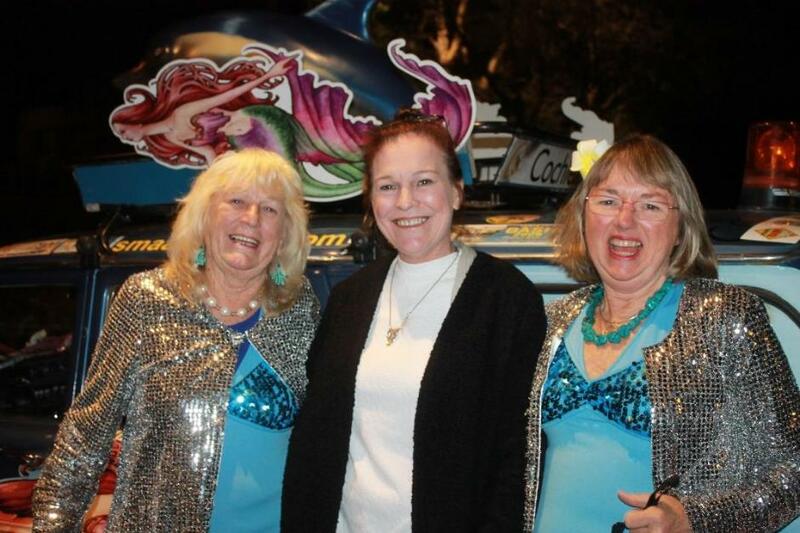 Monday July 13th the annual Fundraising Dinner run by the Mermaids of Palm Beach, and car 2108 ensured a full house at Club Palm Beach (RSL). Wonderful food and great music by The Endless Strummers, the Mermaids Band of Choice, and a special set by local musician James Hiller, began a relaxed evening as old friends caught up and new friends were made. This week's Pictures shares some of fun and smiling faces. Those dynamic Bayview based motor yacht brokers RMarine Riley, who have supported the relaunch of the Pittwater Festival, recently shared great news regarding this forthcoming Summer’s Tasmanian Experience. This week Mark Riley and his team shared an announcement that Pittwater and surrounds may have been hoping to hear for a long time – for those of you who don’t wish to travel all the way into town, R-Marine Riley are hosting a Pre Sydney International Boat Show on Pittwater next Saturday, July 25th, from 9am until 9pm. 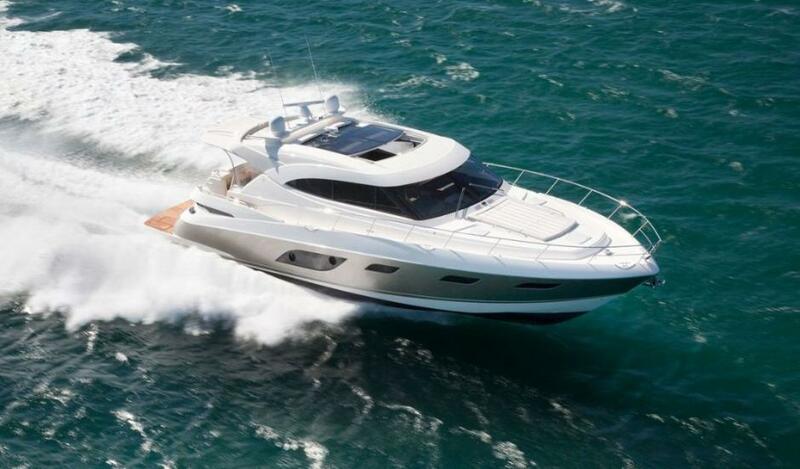 The Pre Sydney International Boat Show will have great live music by local musicians, cheese and some wonderful Macquariedale organic wines to taste and you will see the 2015 range of new motor yachts, and be able to see first hand what makes a MasterCraft wakeboard boat stand out from others. Northern Beaches Range Rover and Jaguar will also have beautiful vehicles on display! 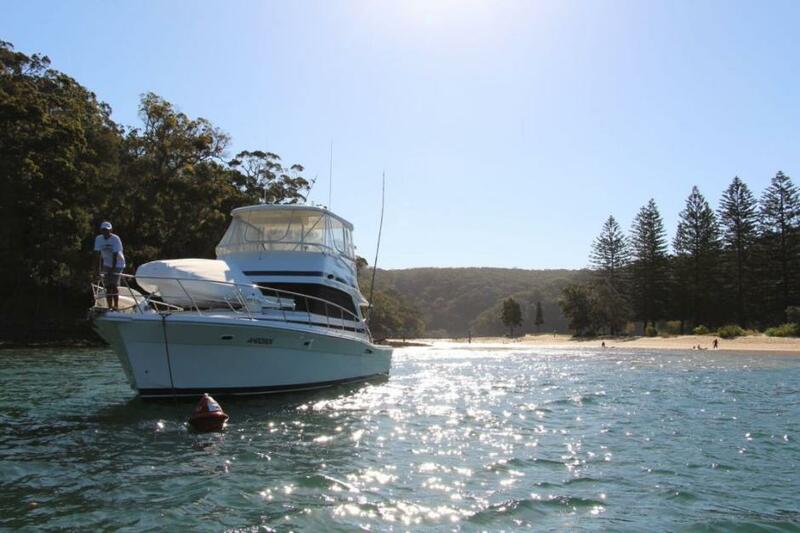 The Royal Motor Yacht Cub of Broken Bay, at Newport, will be holding its 2015 Unique Vehicle Show next Sunday, July 26th. As well as over 60 vehicles on display, including beautifully restored Vintage cars, Classics, Sports Cars, Hot Rods, Motorcycles, working engines and Models, there will be a rather unique aspect for all lovers of toy cars, young and old alike. 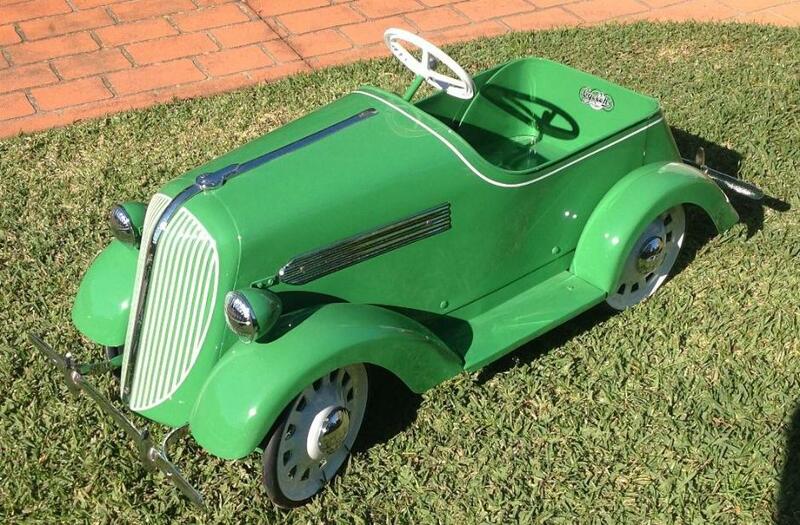 Stuart Lockard, a member of The Australian Pedal Car Club, will be bringing some of his wonderful old pedal cars, trikes and tin toys from the 1920’s to 1960’s to the club for a display for youngsters and those who remember these wonderful built for fun models. Children will also be able to try them out! A new $470,000 offshore rescue vessel has arrived at the Marine Rescue Cottage Point unit, boosting the emergency capability of Marine Rescue NSW volunteers on Northern Sydney waters. MR Cottage Point Unit Commander Paul Millar said members have been out in force to inspect the keenly-anticipated Cottage Point 30 and familiarise themselves with their new rescue vessel. 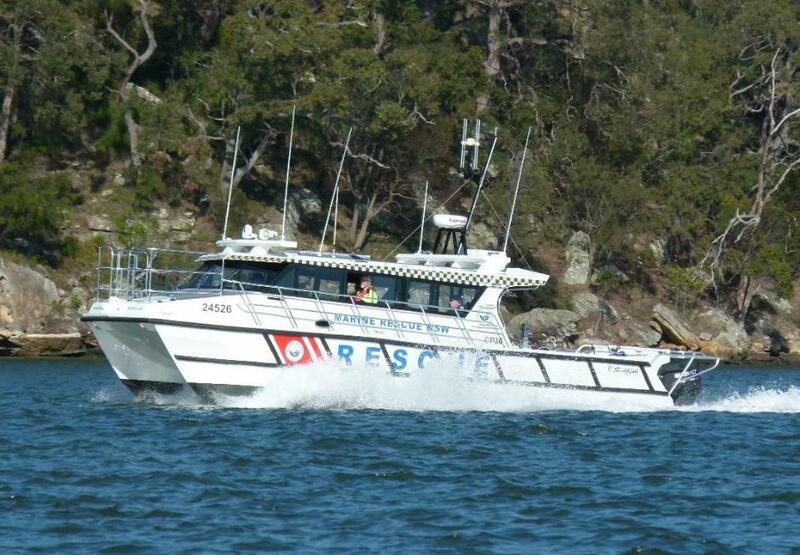 The 11.5m vessel was built by Sailfish Catamarans in Alstonville, inland from Ballina on the NSW North Coast. The Royal Prince Alfred Yacht Club hosted their annual Mid-Winter One Design Regatta over the weekend of July 11 – 12 with 41 boats on the racetrack; Etchells, Elliott 7s, 11 metres, 5.5metres, Stars, Dragons and Melges 24s. The Mid-Winter One Design Regatta is in its 2nd year and celebrates the rich history of the Club’s One Design Racing. This year the regatta attracted sailors from both local and interstate yacht clubs. 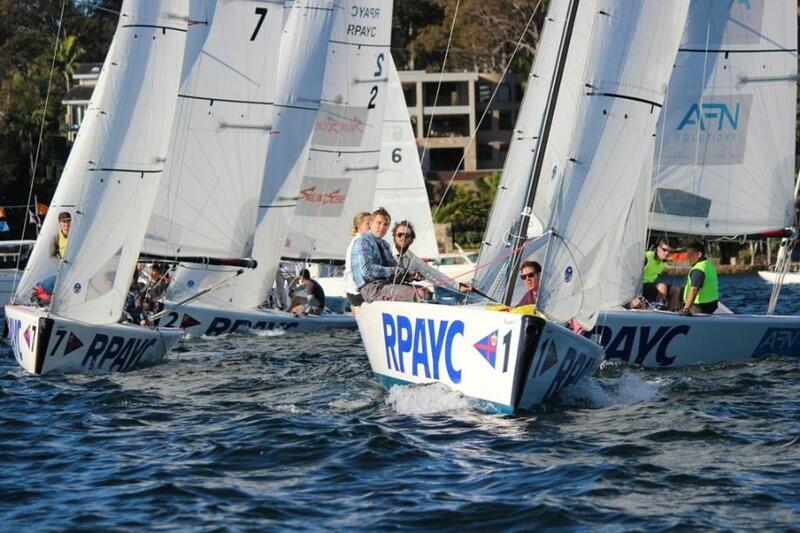 Amongst the crews included current and former state, national and international One Design Class Championship sailors and also former Olympians to race on Pittwater. 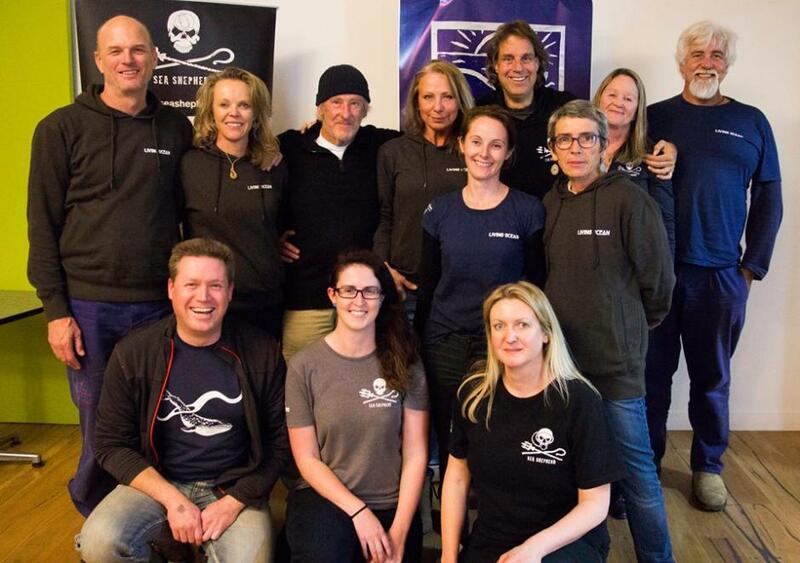 The Save Nature Now Tour 2015, being made by distinguished biologist, author and broadcaster Dr Reese Halter, came to Pittwater on Wednesday, July 15th. Those attending his evening at Avalon Beach SLSC heard a spirited presentation about the state of our oceans, our forests and all creatures large and small. Living Ocean and Sea Shepherd volunteers had taken Dr. Halter aboard the MV Salt earlier that day t see firsthand what occurs duringLiving Ocean's Humpback Whale Migration Research Program, telling us afterwards he saw lots of whales and had a wonderful time. Prior to arriving in Pittwater he has visited and spoken in Perth, Adelaide, Hobart and Melbourne and only landed here on July 7th! Passionate, intelligent, this gentleman has written countless articles and done numerous broadcasts, even while here, on everything under the sun regarding our Environment, dedicating his life's work to exhorting all to Save Nature Now! Living Ocean presents the film Plastic Paradise - the Great Pacific Garbage Patch, on July 26th at Avalon Beach SLSC, with all proceeds going to their No Plastic Please campaign. The film night commences at 6pm with tickets $10.00.